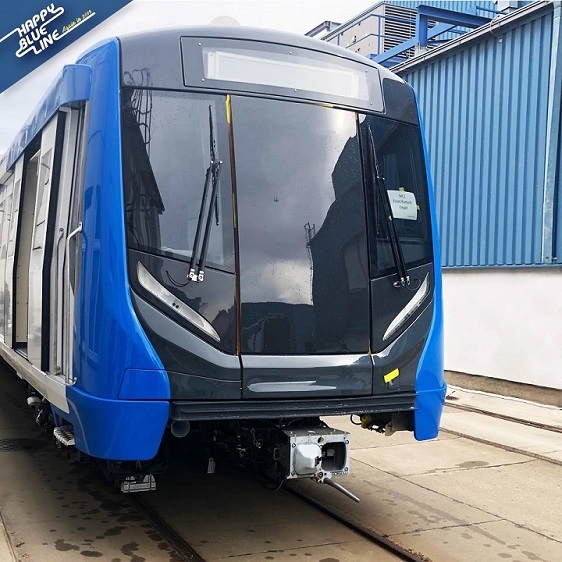 I wonder what happened to the "free public test rides on the Blue Line extension starting in April 2019", announced by the "transport minister" as recently has 26 February? Was that just "fake news"? The translation of the article linked to the Vienna photo suggests that free trials will begin only in July. Nice to see so many folks enjoying themselves on the junket to Vienna -- would be even nicer if some of them could properly brief the transport minister on the operational timetable and/or ensure that Siemens delivers the rolling stock without further delay. I asked my colleagues working on Blue Line and they said that the Transport Minister made the announcement without consulting them. 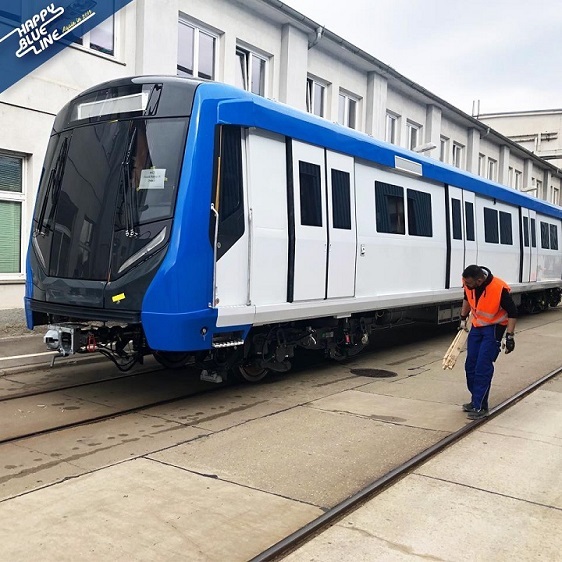 The contractor is not ready for acceptance tests which could be in July, but the question of when the free public rides would take place remains open depending on the preliminary acceptance tests. 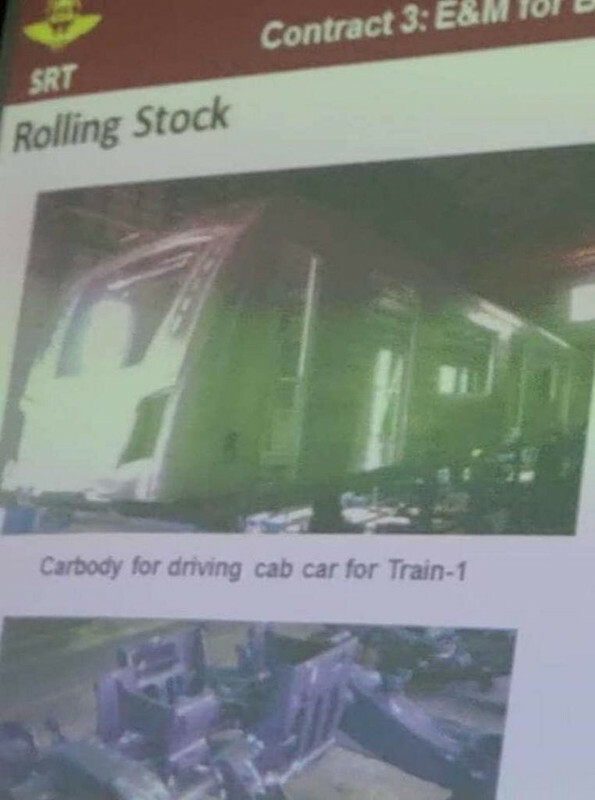 Considerations usually are 1. availability of sufficient rolling stock 2. Public Safety and insurance. Im confused with the hi-speed train connecting the 3 airports. It is sealed or deal with CP axed ? Bangkok post article if i understand it, it's just saying the additional proposal from CP team have been axed (the headline is confusing)... but it doesn't say whats the conclusion. But TNN news seems to conclude a signing ceremony will happen in a few weeks. So can i safely paste these two news together (or just disregard Bangkok Post's article) and conclude that CP team has agreed to go back to original terms and they are formalising details for the signing ceremony in a few weeks ? The negotiations are 70 - 80% complete and the offered terms outside of the T.O.R. were thrown out. CP's legal team are working on some clarifications to their original offer which will be discussed with SRT after Songkran. They state that they hope to be ready for contract signing early in May. (Translation: They are not going to sign the contract until after the results of the election and the new government has been formed, for obvious reasons, if you remember the Hopewell Project). From my broker: The SRT disclosed yesterday the negotiations with representatives from Charoen Pokphand Holding (CP) and partners to select private partners to invest in high-speed rail projects connecting 3 airports (Don Mueang-Suvarnabhumi-U-Taphao), worth THB220b (4 April). Negotiations have progressed 70-80% after the CP group has withdrawn 12 proposals that don’t meet the requirements of the proposal document (RFP). Negotiation will resume after the Songkran holiday. Then, it will be presented to the EEC Committee by the end of April and the Cabinet. It is expected to be signed by May this year. 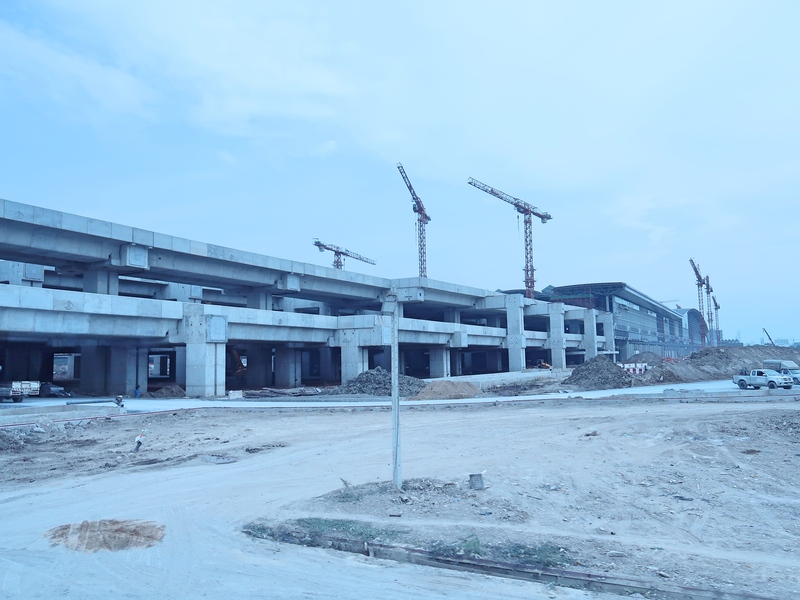 CK, ITD and CRCC to take on THB150b civil works The high-speed railway project connecting 3 airports, namely Don Mueang, Suvarnabhumi and U-Tapao Airports, worth a total THB224.5b. It is divided into investment in high-speed trains of about THB168.7b, investment in commercial area development, Makkasan land and 4 railway stations around THB45b. We expect the civil construction works of THB150b from CP Group consisting of Charoen Pokphand Holding (70%), ITD (5%), China Railway Construction Corporation Limited - CRCC (10%), CK (5%), BEM (10%). The civil works are forecast to be divided between CK, ITD and CRCC. The negotiations are 70 - 80% complete and the offered terms outside of the T.O.R. were thrown out. CP's legal team are working on some clarifications to their original offer which will be discussed with SRT after Songkran. They state that they hope to be ready for contract signing early in May. (Translation: They are not going to sign the contract until after the results of the election and the new government has been formed, for obvious reasons, if you remember the Hopewell Project). 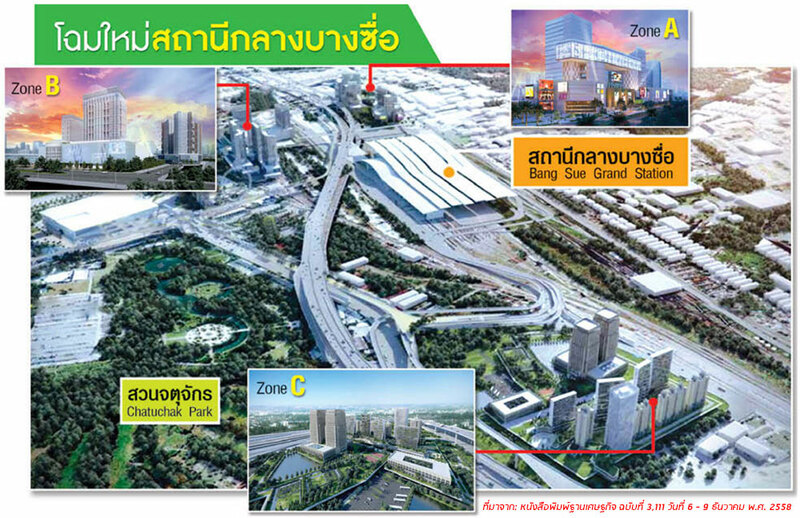 From my broker: The SRT disclosed yesterday the negotiations with representatives from Charoen Pokphand Holding (CP) and partners to select private partners to invest in high-speed rail projects connecting 3 airports (Don Mueang-Suvarnabhumi-U-Taphao), worth THB220b (4 April). Negotiations have progressed 70-80% after the CP group has withdrawn 12 proposals that donÂ’t meet the requirements of the proposal document (RFP). Negotiation will resume after the Songkran holiday. Then, it will be presented to the EEC Committee by the end of April and the Cabinet. It is expected to be signed by May this year. 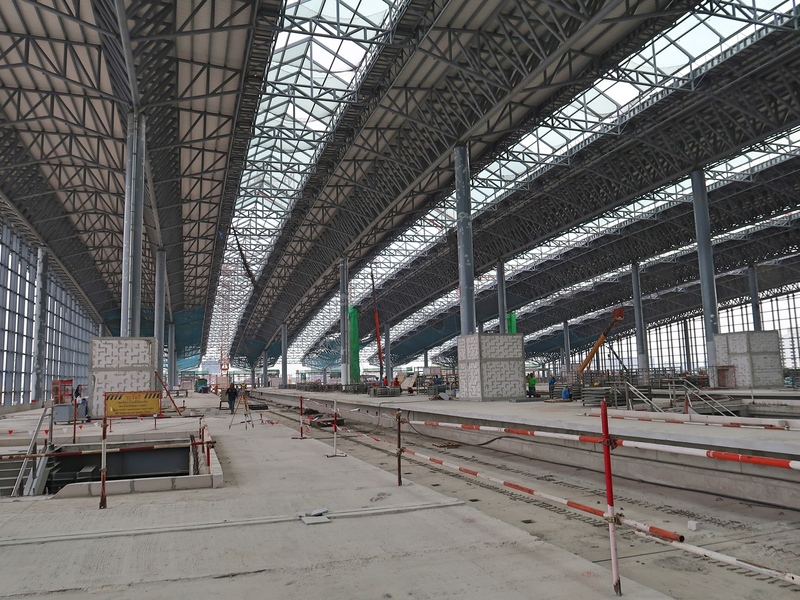 CK, ITD and CRCC to take on THB150b civil works The high-speed railway project connecting 3 airports, namely Don Mueang, Suvarnabhumi and U-Tapao Airports, worth a total THB224.5b. It is divided into investment in high-speed trains of about THB168.7b, investment in commercial area development, Makkasan land and 4 railway stations around THB45b. 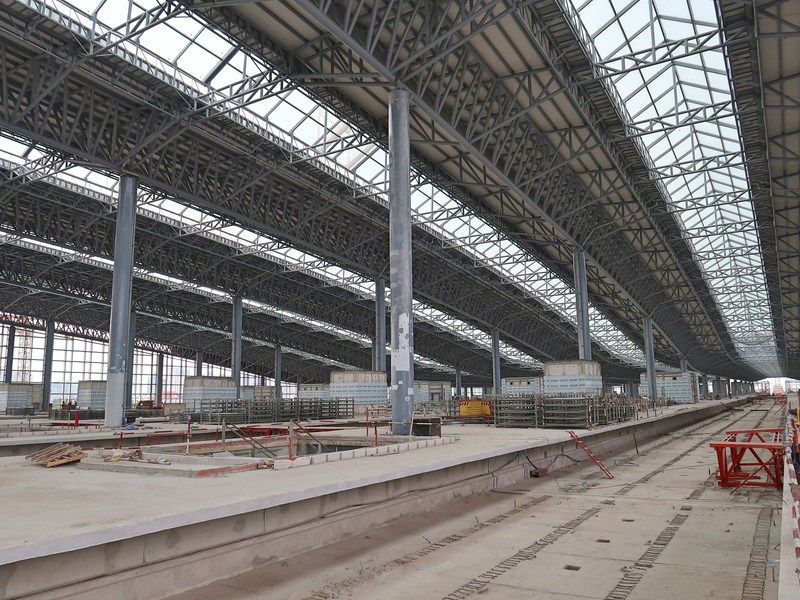 We expect the civil construction works of THB150b from CP Group consisting of Charoen Pokphand Holding (70%), ITD (5%), China Railway Construction Corporation Limited - CRCC (10%), CK (5%), BEM (10%). The civil works are forecast to be divided between CK, ITD and CRCC. I understand that there are long-lasting discussions about linking Don Muang and Suvarnabhumi -- an extremely sensible and long overdue idea -- but I appreciate that a high speed rail connection may take many many years to realise, at the rate things are going. However, the only thing standing in the way of connecting the two existing airports already (albeit with a "slow line") is approx. 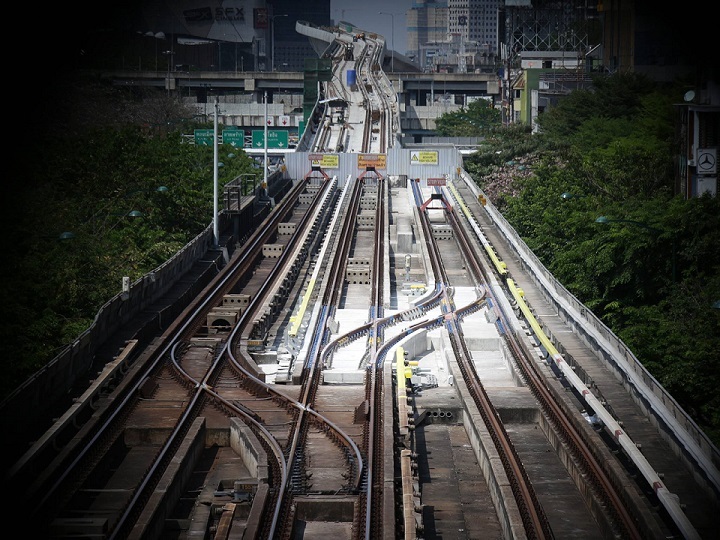 4.6 km of track heading west of Phaya Thai station and then northward, to connect with the abovementioned infrastructure that has already been built, plus two modest stations (Ratchathewi and Sam Sen) immediately to the south of Bang Sue. What I don't understand is this: As far as I can see, the right of way already exists, so there are no expropriation issues. 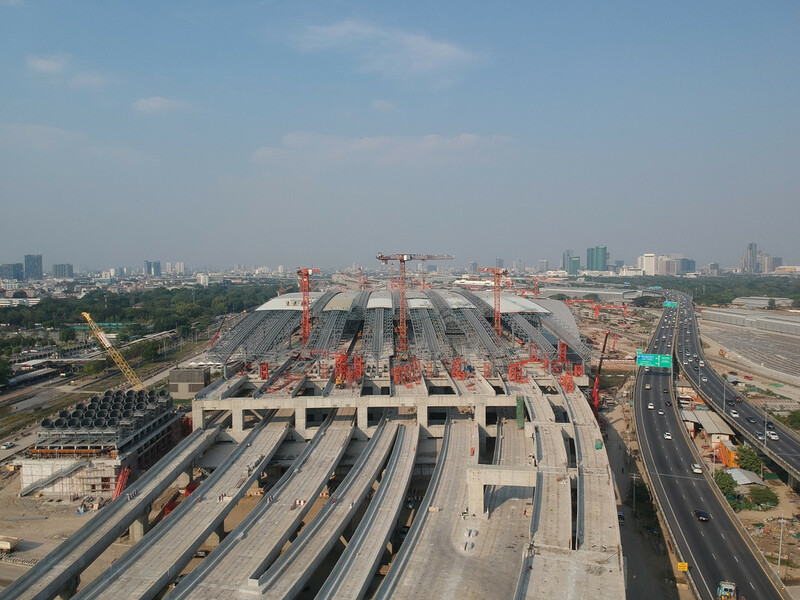 Given that Bang Sue is (theoretically) supposed to be ready for business in early 2021, why has construction of this short (and relatively easy?) 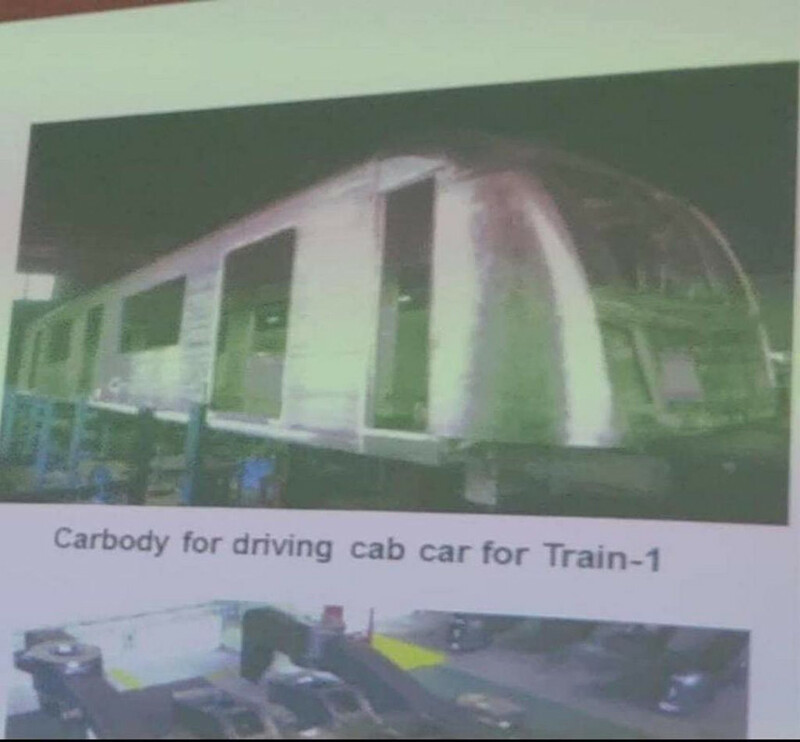 Red Line connection not proceeded at full speed, already, so that the two airports could be linked as soon as the Bang Sue - Don Muang sector is (theoretically) due to open? PS: Maybe you can tackle the following question as well: I understand a little about the history of the Light Red Line (Taling Chan - Bang Son) debacle -- a line that was completed nearly seven years ago, then suspended in early 2014 due to limited ridership. Of course, the Purple Line (running through Bang Son) has since opened (in 2016) and seems to be pretty successful. So, why has the SRT, in all its wisdom, not reconsidered reopening that Light Red line for the benefit of commuters from Taling Chan, who could now have a viable connection to the Purple Line at Bang Son? In other words, why is the SRT waiting until Bang Sue is finally open for business, 2-3-4 years from now, when the public could already be taking advantage of infrastructure that was completed at considerable expense in 2012 -- seven (!) years ago -- only to be mothballed? Last edited by wwc234; April 12th, 2019 at 04:32 PM. MRTA just released progress of all the lines under their responsibility. Most up-to-date official map of BKK mass transit system. The greyed-out lines are lines currently under constructions. This map shows all 'currently' u/c lines, when they are completed in 2019-2021, which still does not include future lines in which the full planned lines can be seen by the link below. 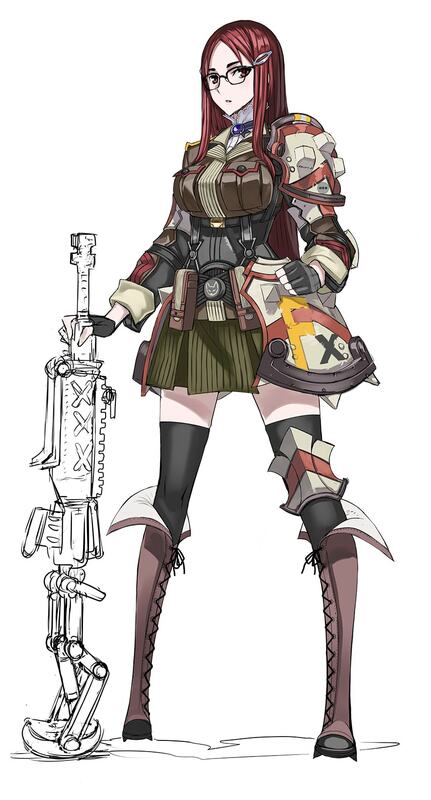 Last edited by Codename B; April 13th, 2019 at 06:52 AM. 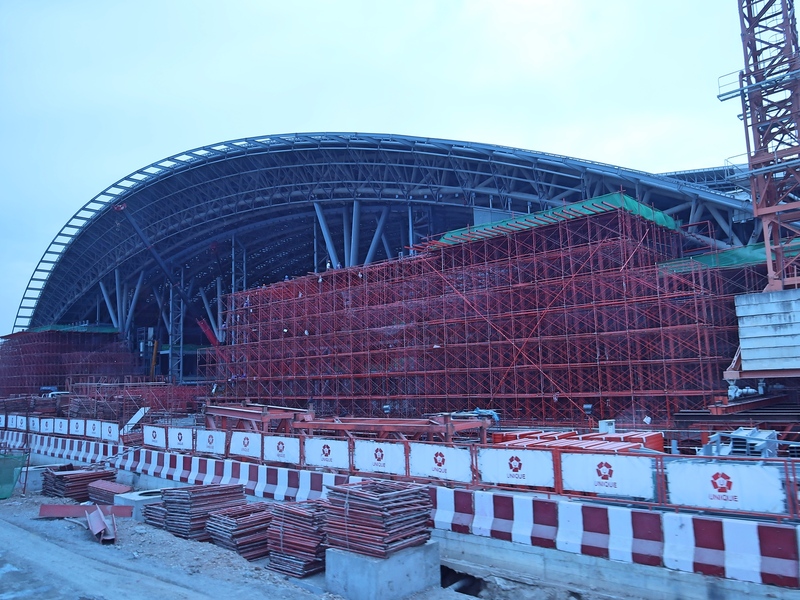 Bang Sue Grand Station will be completed in November. 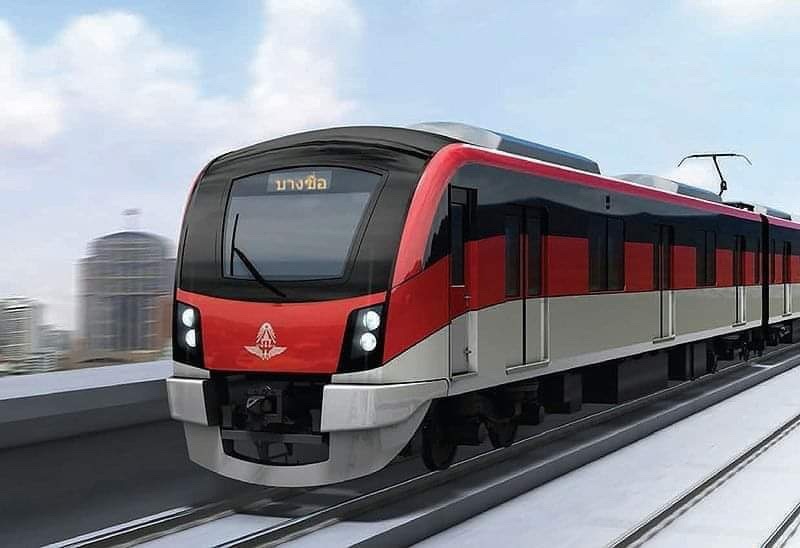 The Dark Red Line, Bang Sue - Rangsit and Light Red Line, Bang Sue - Taling Chan are currently installing the signaling system, where the first two new trains produced from Japan will arrive in August to test the system, then, early next year, more trains will arrive. Expected to test the full system in June 2020. Zone A will open for submission of proposals by 30 July and sign the contract by the end of 2019 and will begin construction in 2020. The retail part of the project will open in 2021 and the whole zone will be completed in 2023. Last edited by Codename B; April 12th, 2019 at 09:22 PM. 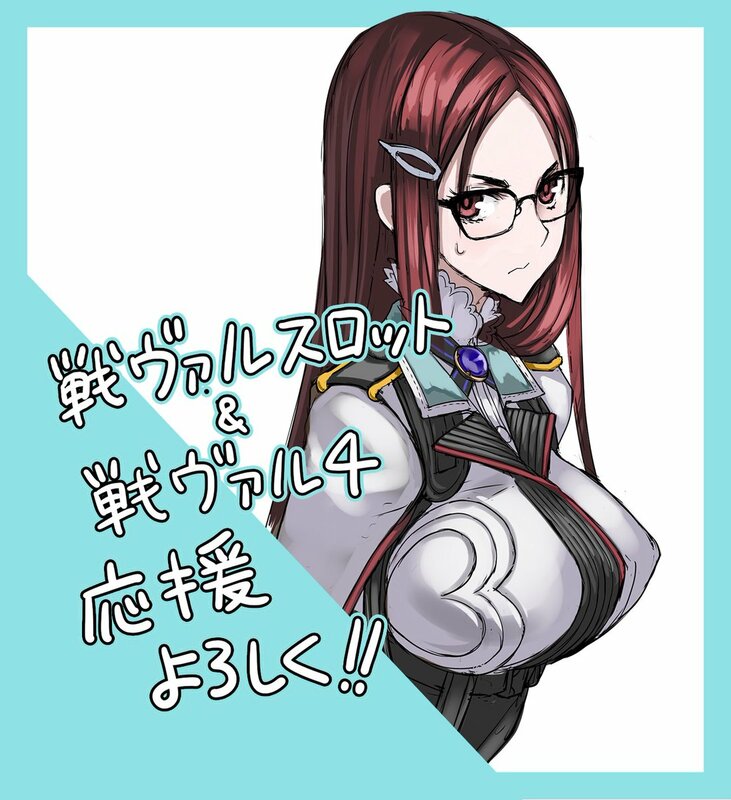 Codename B has answered some of your questions already. Part of the Light Red line already built was waiting for the electrification of the Dark Red Section track it shares (see Mass Transit Master Plan Map). 30 years ago I advised the Government that they should consider a fast train airport link between Don Muang and the proposed Suvarnabhumi and Pattaya Utapao airports. A proposal by Siemens was considered around 24 years ago. However, the Government decided that they no longer needed Don Muang Airport because Suvarnbhumi could handle 45 Million passengers/year (which they said "was unlikely to be exceeded"). At that time my company took over Murphy/Jahn the Airport designers and project managers. 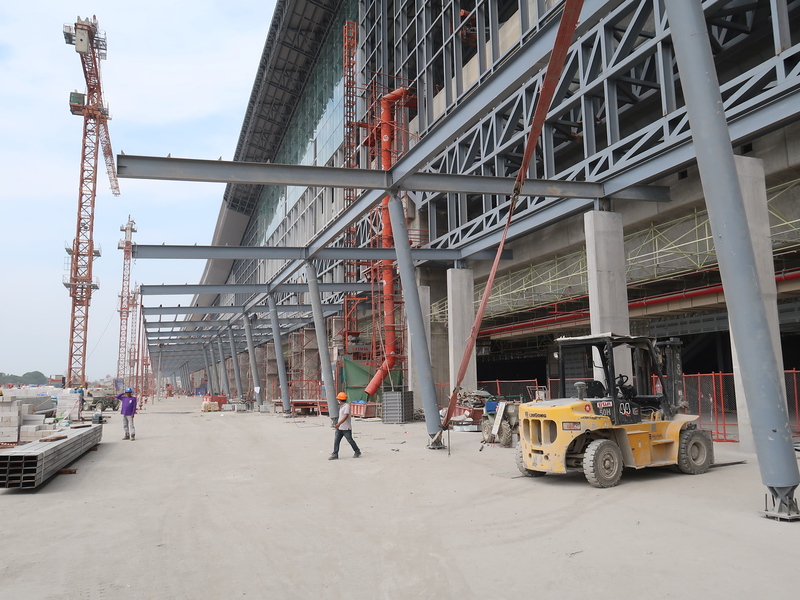 We said that Suvarnabhumi needed to be built to accommodate 75Million passengers/year in the first instance if Don Muang were to be closed. 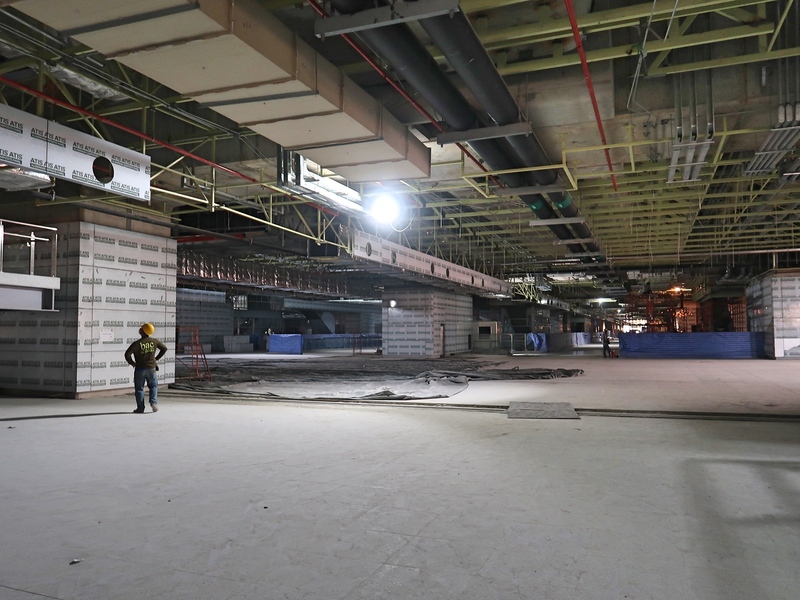 As we all know, they closed Don Muang, moved most airlines to the new airport and then found that Suvarnabhumi was already exceeding its 45 Million passengers per year design limit. Because Don Muang was closed, the plan to link Suvarnabhumi airport to Don Muang became obsolete. 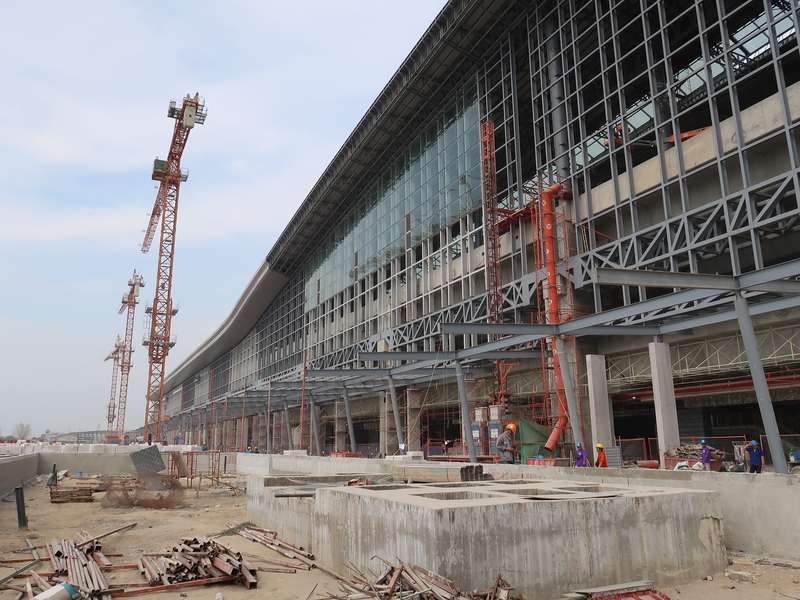 However, the Government later had to reopen Don Muang and expand Suvarnabumi Airport and open Utapao airport to allow direct flights bypassing Bangkok in order to accommodate the surge in passenger numbers. Hence, the delay and the reason we are only now going ahead with the 3 Airports Link. Parts of the red line have been waiting for the Award of the 3 Airports HST contract which should be next month, after the election results are confirmed and a new government established. At the same time there should be bidding for the redline missing links. The aim is that the existing ground level SRT line via Hua Mark - Makkasan will be raised up on pillars and extended all the way to Chachoengsao. First glimse of the Dark Red and Light Red Line train from Japan. 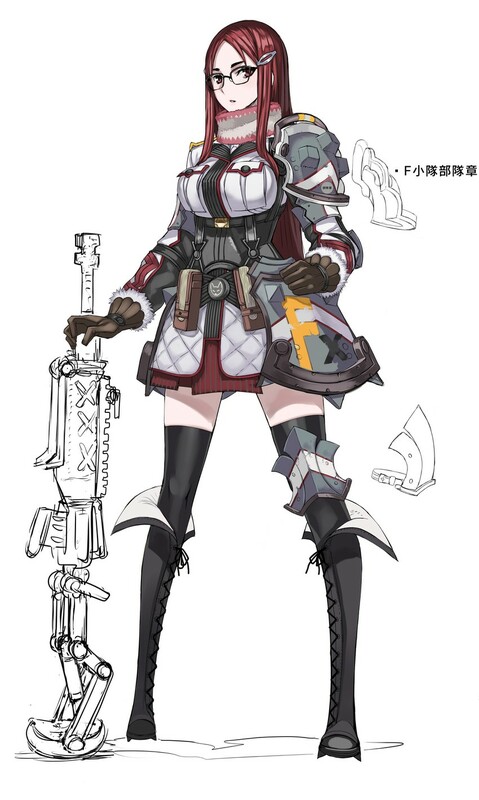 Last edited by Codename B; April 13th, 2019 at 08:58 AM. Wow, that's in 7 months. They have a lot of work to get done. Structural work has all been completed. Only interior and decoration work left for 7 months which doesn't look so worrisome. Plus, even-though the station will be complete by November, it will not open until Dark Red Lines are became operational in January 2021. Site visit on 27 March, 2019 (and here is my trip report). Last edited by wwc234; April 16th, 2019 at 06:04 PM. I think we can see from the photos that there is MUCH more that needs to be done besides "interior and decoration". There aren't even rails! I traveled past Samrong yesterday (first time ) and I really like the newer trains, very fancy screens and the standing room is an improvement! Shall see how it turns out in 7 months. Still don’t understand what the fuss is all about though. 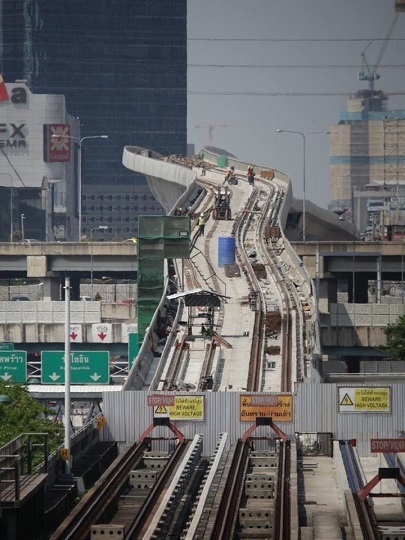 … The project consists of … the Taling Chan-Salaya extension, the Rangsit-Thammasat extension, Taling Chan-Siriraj extension and two MISSING LINKS, said Transport Minister Arkhom Termpittayapaisith. The missing links are the LIGHT RED LINE (BANG SUE-PHAYA THAI-MAKKASAN-HUA MAK) and the Dark Red Line (Bang Sue-Hua Lamphong) … all expected to be … operational by 2022. 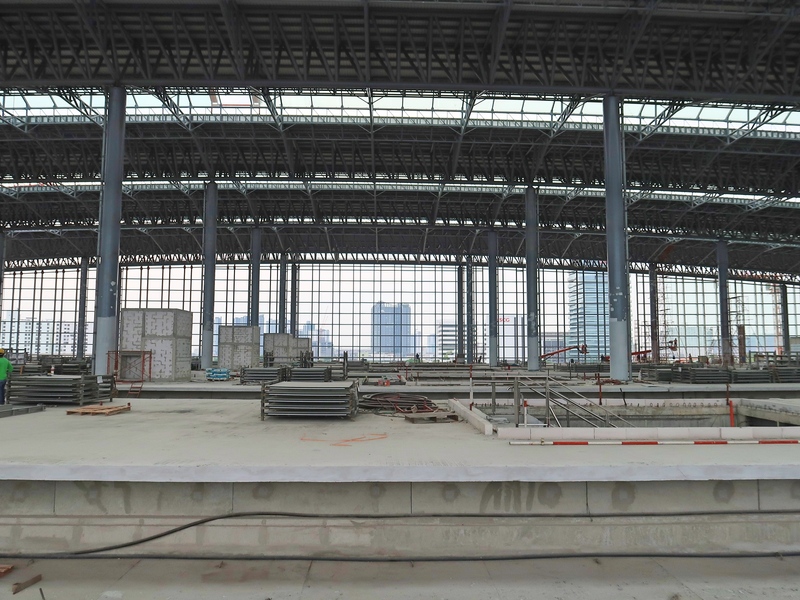 PS: The online version (only) of the BP has a photo showing how far advanced construction of the Don Muang station interior is -- even the ticket booths are in place. So, apart from the work to complete Bang Sue terminal, I suppose the management of train deliveries is going to be the factor holding up operationalising the line -- as usual?